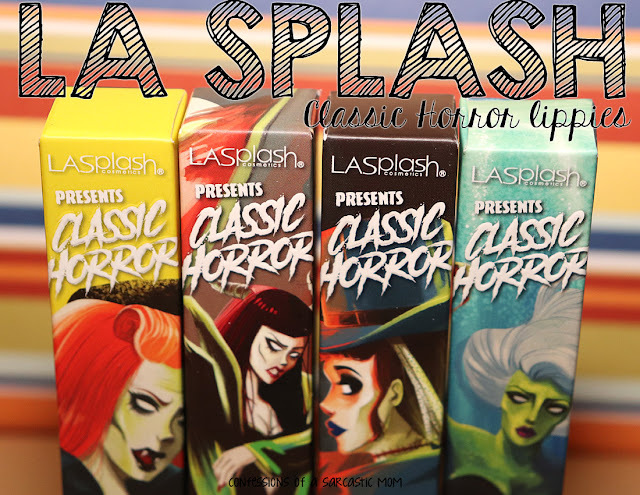 CoaS Mom 2 yr blogaversary celebration - TAKE SEVEN - Wet n Wild makeup pack giveaway! 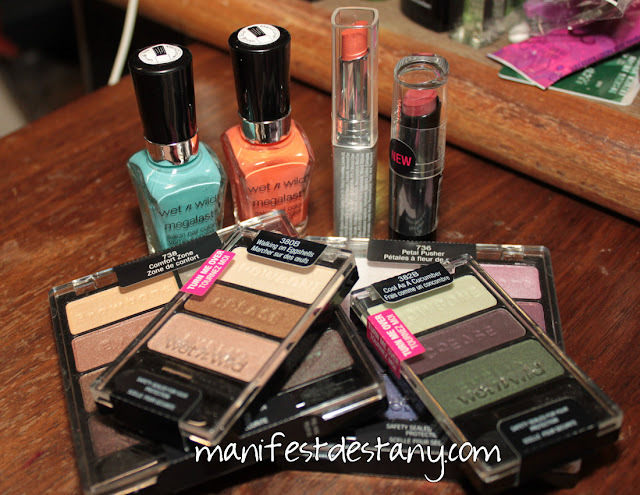 A prize pack of Wet n Wild goodies!!!!! Included are two 8-pan eyeshadow palettes - Comfort Zone and Petal pusher; two 3-pan palettes - Walking on Eggshells and Cool as a Cucumber; two megalast polishes - I Need A Refresh-mint and Club Havana; a Wild Shine lipstick in Fling; and a megalast lipstick in Cinnamon Spice.